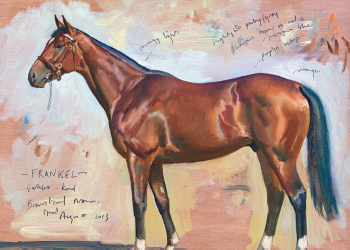 This £6,250 study of Frankel (below), the world’s highest-ranked racehorse, is among a wide range of subjects to feature in the solo show by the versatile en plein air artist Charles Church that opens next week at Gallery 8, 8, Duke Street, London SW1.  There is a 37in by 52in image of The Queen’s carriage making its way through Windsor Great Park to Royal Ascot (£42,000), plus paintings of bulls, geese, hounds, Hebridean islands, Exmoor ponies, point-to-pointing, Italy and the Jurassic coast near the artist’s Dorset home. The Prince of Wales has described his work as having ‘unique sensitivity and profound understanding of his subject matter’. Sotheby’s chairman Henry Wyndham writes in the catalogue: ‘In my opinion, Charles’s work carries many of the hallmarks of some of the most renowned British painters of the early 20th century.’ Prices at ‘Further Afield’, on November 19- 23 start at £850 (www.charleschurch.net; 07901 626884).